My new favourite red lipstick perfect for Valentines Day has to be the YSL Rouge Pur Couture in No.1 Le Rouge. It is a vivid and beautiful intense poppy red shade. 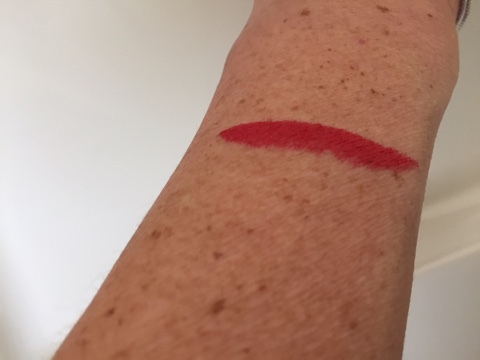 It is part of the Pure Colour Satine Radiance collection and it really does apply to lips like satin. 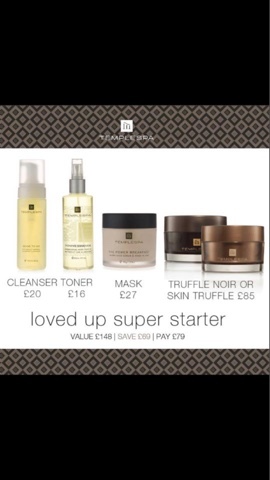 It is long lasting without being dry and smells amazing too. 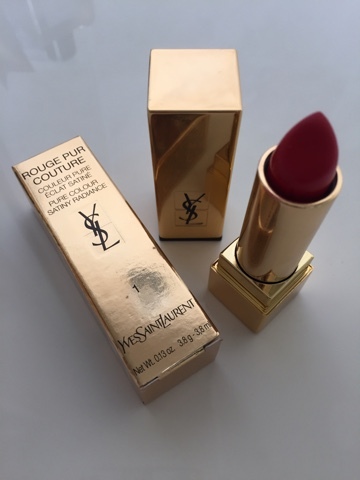 I love YSL lipsticks as they are so glamorous and perfect for Valentines day…. although I wear it most days! £27 available here. Previous Article← It’s been a while….